When looking to buy a watch there are many different websites and sometimes it can be hard to pick a reputable company. Here at WatchO we want to share just a few reasons why you should choose us. Shop knowing you will receive excellent customer service and a reliable dispatch. 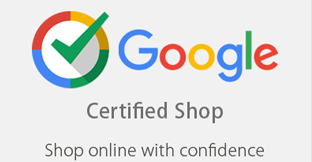 Receive free purchase protection with Google Certified Shops. "The accreditation recognises the hard-work and excellent customer service that merchants consistently deliver, in the eyes of their genuine customers. 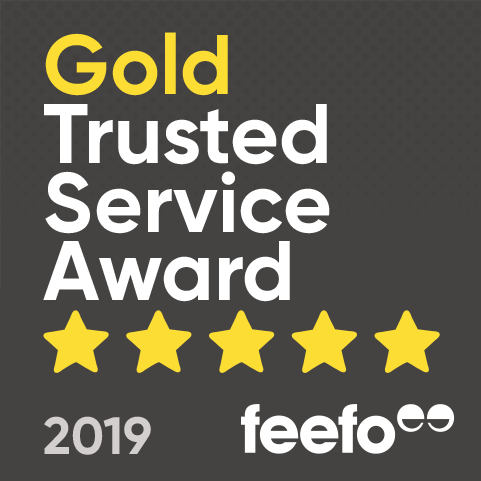 Businesses that meet the criteria, have been accredited as either a 'Trusted Merchant' or a 'Gold Trusted Merchant'", says Feefo. MEMBER OF "THE COMPANY OF MASTER JEWELLERS"
We are proud to be a member of "The Company of Master Jewellers" established in 1985. 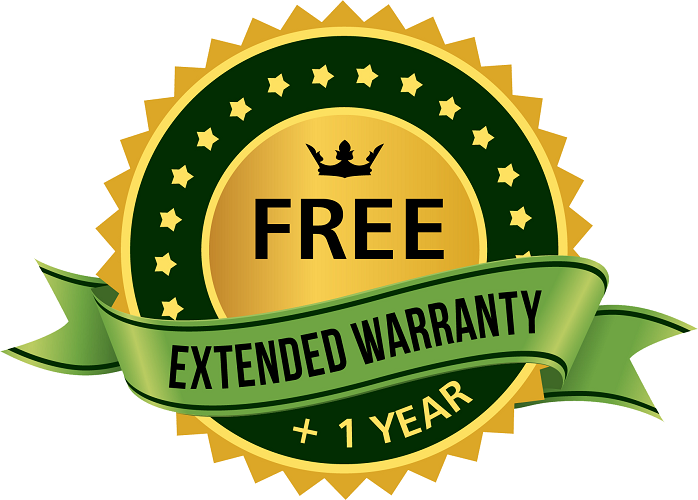 To show our confidence in our top-quality products we now offer a free extended warranty on almost all watches over £60. We hope that by doing this we can provide our valued customers that extra peace of mind. This means you can be assured of getting genuine and official products, along with the official guarantee. This saves you from grey-market products and hidden costs should anything go wrong with your watch. 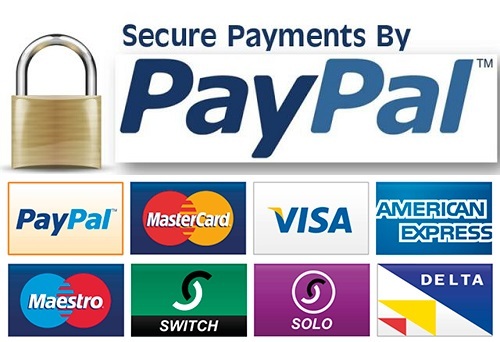 You can pay via PayPal and have the assurance of the best-in-class security and anti-fraud protection. You don't need to create an account with us to buy. 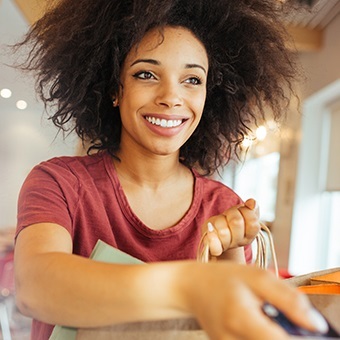 We do not store your card details in our system, giving you extra peace of mind. We do not share your details with third parties. No chasing, no restocking fees, just a simple refund or exchange that will be issued as soon as we receive the item back. Providing the product has not been used and damaged, you are able to return / exchange any product within the 45-day period as per our "let's help" policy. Buying a Christmas gift for someone? We have extended returns period for Christmas. WatchO makes monthly contributions to the Make a Wish Foundation. An incredible charity that grants seriously ill children’s’ wishes. Be a policeman for a day, meet their favourite actor or singer, or even become a superhero, Make A Wish makes it happen.